The word lehariya literally means waves. It has been called so because the tie-dye patterns on lehariya print bears close resemblance to the flow of water and the pattern of waves. The lehariya sarees are printed in colourful shades and are generally meant to be worn during the rainy season in India. While the wave like designs are supposed to resemble the flow of monsoon rain, the vibrant colour of the lehariya sarees is in stark contrast with the grey monsoon clouds. These lehariya sarees are not just beautiful to look at, but are also very comfortable to wear during any season, but especially during the monsoon. The smooth and soft fabric is breathable in nature and keeps the high monsoon humidity at bay. On the other hand, it is lightweight and can be easily draped and carried. Originally, lehariya was an integral part of Rajasthani traditional wear, but with the passage of time, it has become popular and is sported by women in all parts of the country. Although traditionally lehariya sarees are only supposed to be printed on five colour shades, modern designers are experimenting with new colour palettes vigorously. This has given rise to unique and creative styles which have been embraced by women all around the country and even beyond. 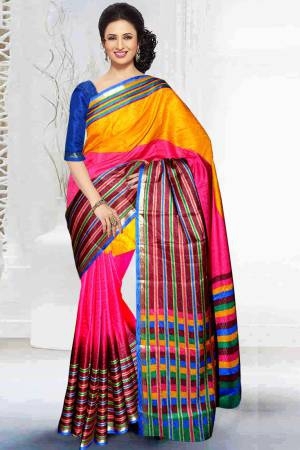 Conventionally, a printed saree had a white base with bright and vibrant colours on it. 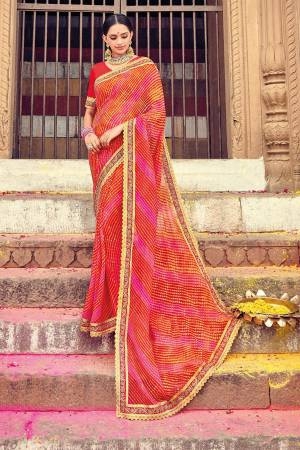 Apart from the tie and dye design, these sarees were kept free of elaborate designs and embellishments. However, nowadays, this is no longer the only design available. You can buy unique lehariya sarees online with patch work, stone studded borders and pallus and half and half designs. Browse and buy all these varieties on Craftsvilla.com at low rates! With the advancement in digital technology, shopping is not limited to locations that are physically accessible to shoppers. Lehariya sarees are popularly manufactured and sold in cities like Jaipur and Udaipur of Rajasthan. However, you can conveniently buy lehariya kurti or saree from any part of India without having to set foot outside your house! 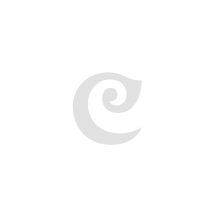 Browse through Craftsvilla.com and find a wide range of lehariya sarees to choose from. Our collection is more varied and diverse than any physical store or boutique and your order will be delivered to your door step within a short period of time!